I had a friend who would make these marshmallows on a stick for Christmas and they were pretty good! So when I have to make little treats for Valentine’s day I took her marshmallow idea and made it valentine-y. So this is how you do it! 1. Put the marshmallow on a stick 2. Dip the marshmallow in milk 3. Roll the marshmallow in red sprinkles. That’s it! Just wrap it up and add ribbon. Looks and tastes great! 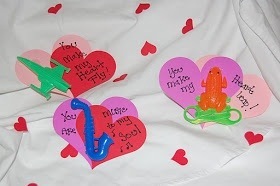 I let my daughter make Valentines for her friends. 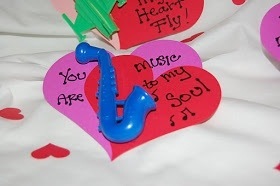 So I had to think of a cute but very cheap valentines idea. February is the month of my daughters birthday so I try to keep spending down for Valentines day and this is what I came up with. At the dollar store they have packs of party toys that come in a 4 pack. Four of a dollar… I’m sold. I then thought of the most cheese saying and put them together. They get a toy and I only spend a couple dollars for the whole class! I hope this helps!!!! 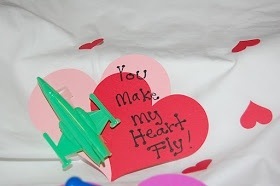 Happy v-day people! My daughter turned 7 yesterday! I can’t believe she hasn’t gotten this big! We had a Frozen party yesterday that I’m hoping to get up ASAP! I just wanted to share what we did last year! 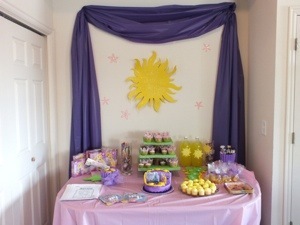 We had a Disney’s Tangled party! 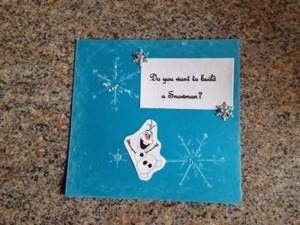 I’m so excited for the Disney’s Frozen party for my daughter on Friday! I have found that the party stuff Frozen theme has been impossible to find! I just wanted to give you a sneak pick! Here’s the invites! Valentines day is coming up fast. 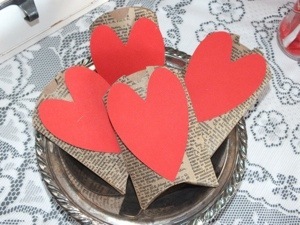 It’s time for parties, candy, and lots of hearts. This is the party we had last year. I loved it! 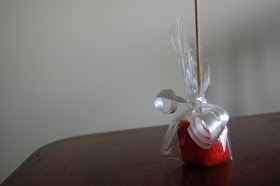 This is a simple and affordable for gift for a party favor or your kids class. 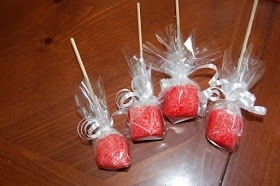 Later this week I will show a cheap and easy sweet treat for Valentine’s day! Stay tuned!